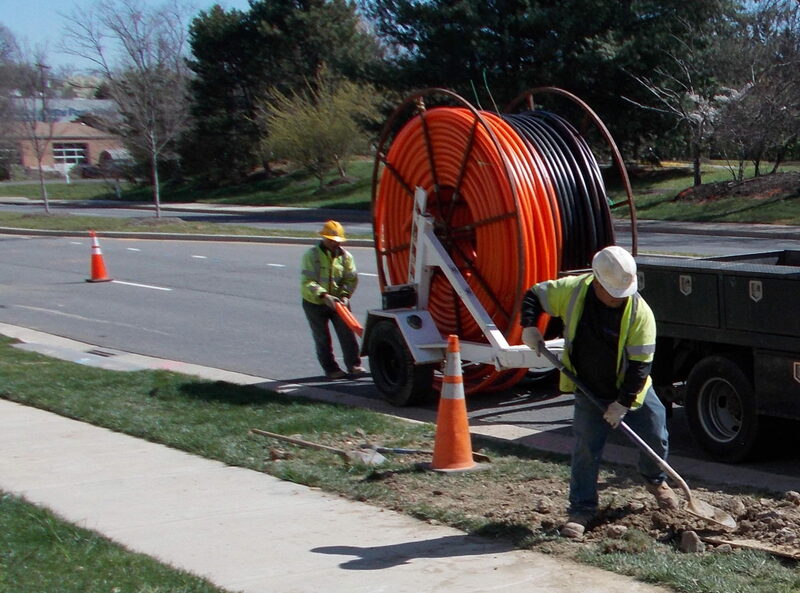 N to N Fiber’s professional services span all industries in both the private, public and Government sectors. We are proud to serve our customer’s need for growth and demand for fiber optic expansion and technology conversion upgrades. N to N Fiber is committed to provide consistent premium quality fiber optic professional services to meet our diverse individual clients' fiber optic needs and expectations every time. We take pride in the fact that we create and maintain mutually beneficial relationships with enduring careers.